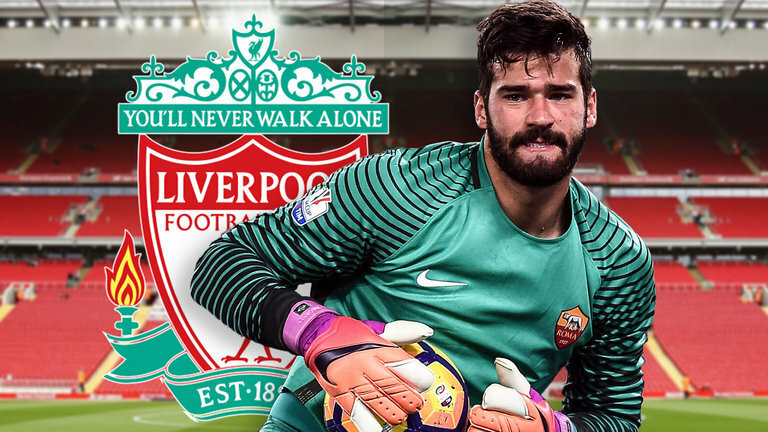 Liverpool have reportedly been successful with their £66.8m offer for Roma goalkeeper Alisson. It is claimed that the Merseyside giants had upped their efforts to sign Alisson, who has been identified as one of the club’s top transfer targets. According to reports, Roma have opted to accept the latest bid for the Brazil international and talks between Liverpool and Alisson are now expected to commence. Liverpool manager Jurgen Klopp has publicly backed Loris Karius but it appears the German stopper will be relegated to the substitutes’ bench should Allison make the switch to Anfield. Alisson has spent the last two seasons at the Stadio Olimpico, with a total of 64 appearances being made in all competitions. Real Madrid and Chelsea have also been linked with an approach for the 25-year-old but now face having to match Liverpool’s big-money offer.